Virus Encyclopedia allows users to browse through an extensive list of known viruses. The app contains information about over 300 different viruses and organizes them by group for easy browsing. Each virus page contains information about the virus’ family and genus, and a detailed description about the virus, including its incubation period, transmission mechanism, and symptoms that it causes. Some of the pages also include images of the viral particles. The app allows users to bookmark and take notes on particular viruses of interest right from the app. Additionally, a virus search feature makes finding known viruses easy. 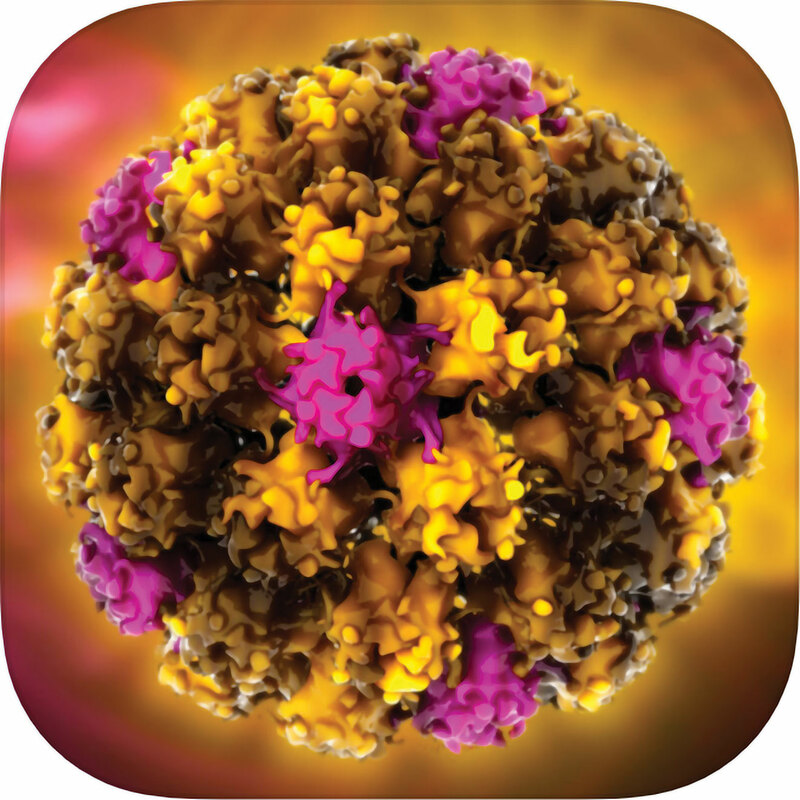 The Virus Encyclopedia is a great catalog of viruses for easy perusal right from your phone.